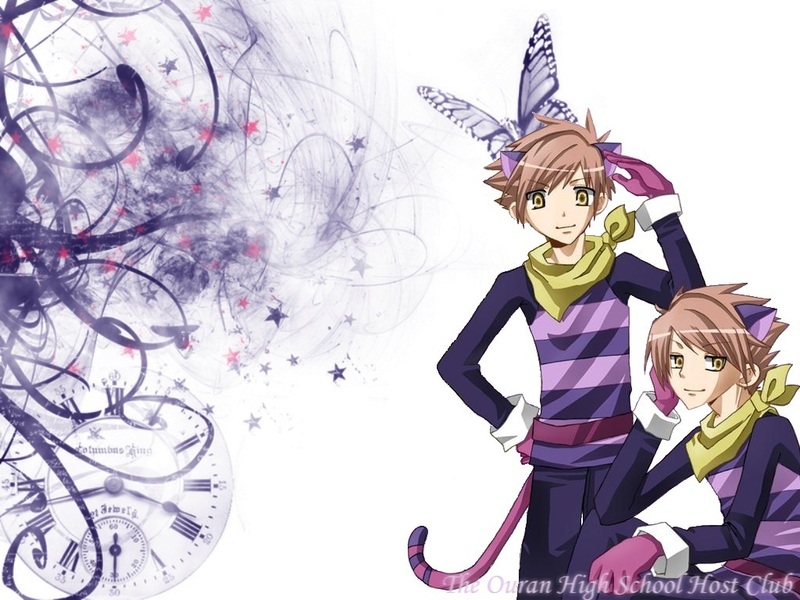 ouran high school host club... . HD Wallpaper and background images in the Host Club - le lycée de la séduction club tagged: ouran high school host club. This Host Club - le lycée de la séduction wallpaper might contain anime, bande dessinée, manga, and dessin animé. 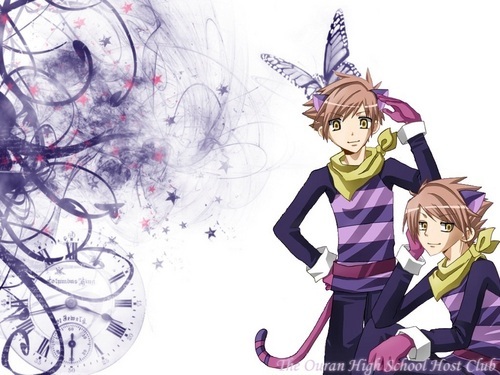 This twins are really hot..
don't you think they're a bit perverted sometimes!!! !